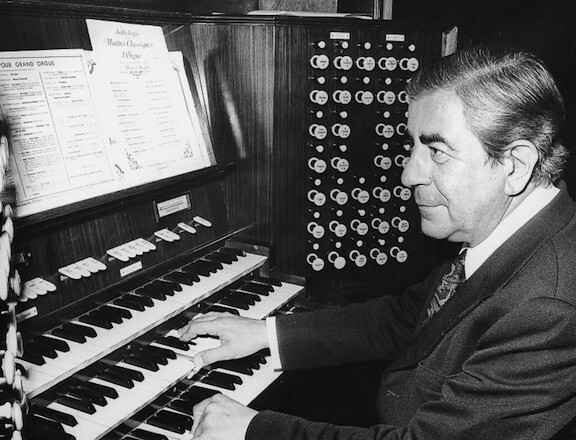 He played in a string quartet and a symphony orchestra before founding and directing a chamber orchestra that rose to the top ranks of the music world. 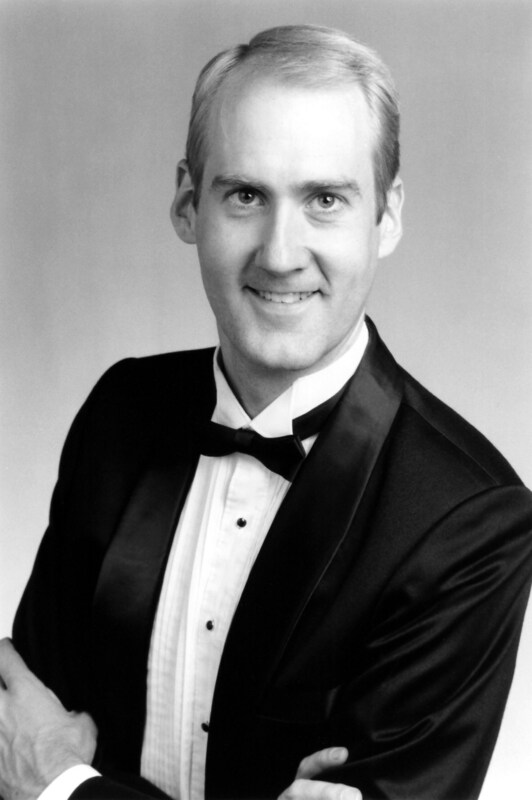 Then he became a world-famous conductor of larger ensembles, including the Minnesota Orchestra. 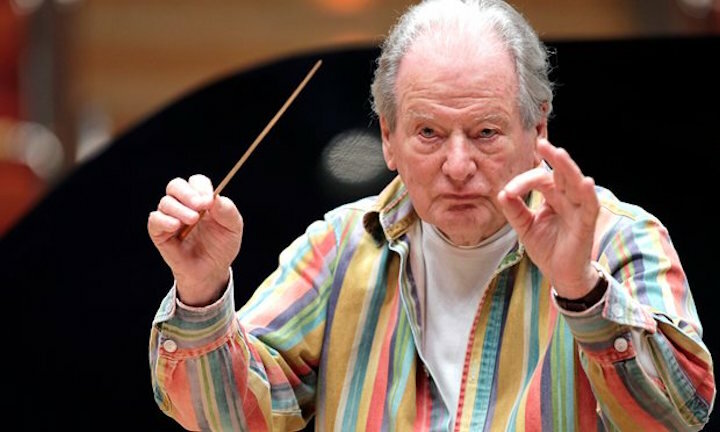 He was Sir Neville Marriner (below, in old age), and he died at 92 on Oct. 2. 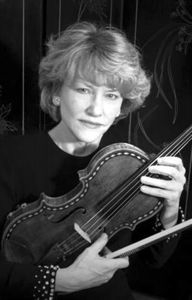 Perhaps because Marriner, who pioneered period practices on modern instruments when playing music of the Baroque and Classical eras, was famous for recording the soundtrack to the Academy Award-winning film “Amadeus,” his death was announced the same day on radio news programs – something that doesn’t happen often and speaks to his popularity and influence. 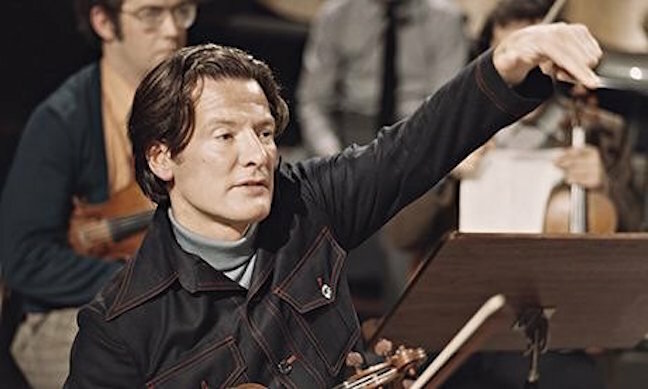 By all accounts, in the world of many egotistical maestros, Marriner remained modest. For this friendly titan, music mattered most and he was busy conducting right up until the end. Apparently, Marriner was a wonderful man to know and to work with. Sir Neville Marriner was a prolific recording artist, with more than 500 recordings to his credit. The Ear fondly remembers an LP that had the Serenades for Strings by the Czech composer Antonin Dvorak and the “Holberg” Suite by Norwegian composer Edvard Grieg, which has been reissued as a “Legends” CD by Decca. The playing was warmly heart-felt and superb. The Ear also loved his complete set of piano concertos by Wolfgang Amadeus Mozart, done with pianist Alfred Brendel. What are your favorite Marriner recordings? 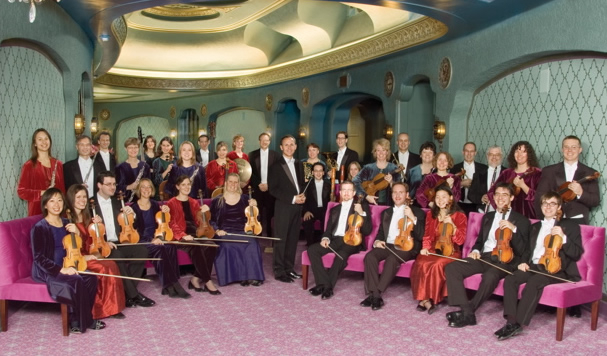 Many people see the Madison Symphony Orchestra and the Wisconsin Chamber Orchestra (below) as competitors. But that’s not how The Ear sees them. The Ear sees symphony orchestras and chamber orchestras not as competitors but as complements. The two can serve as role models for each other. 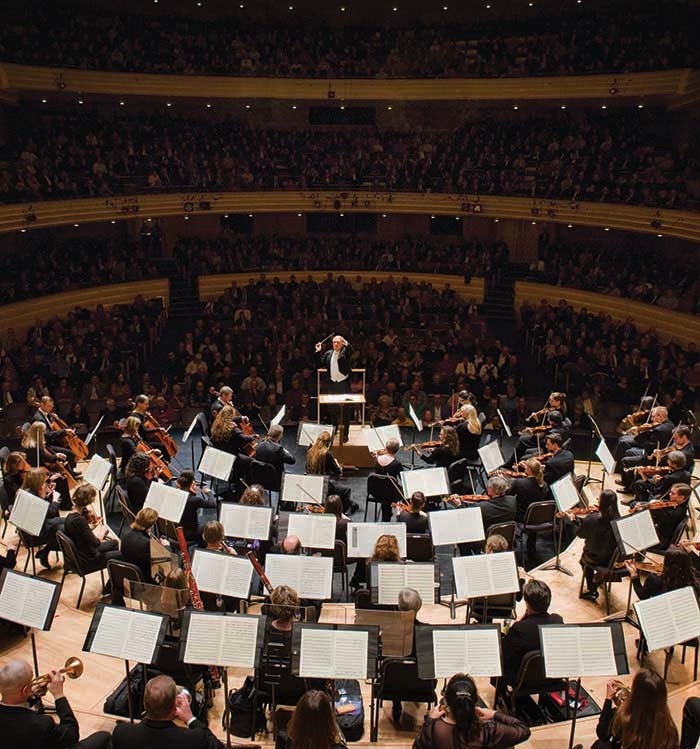 A symphony orchestra can aim to achieve the transparency and clarity of the smaller group; the chamber orchestra can aim to achieve the richness and bigger sound of the larger ensemble. 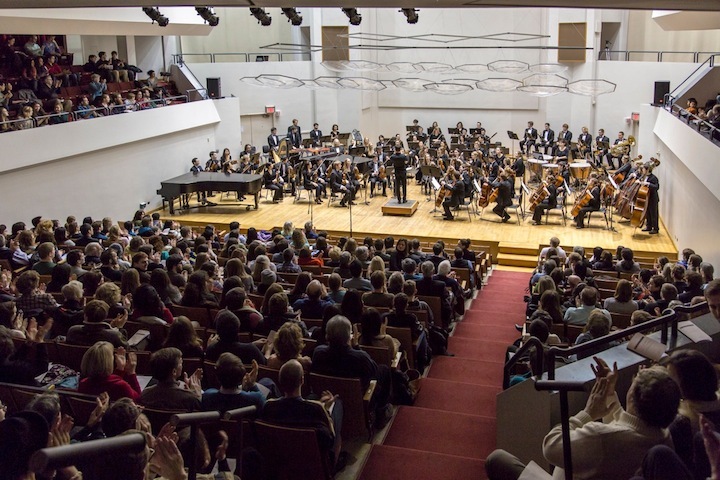 Almost two weeks ago, that is exactly what the Madison Symphony Orchestra (below) and conductor John DeMain did with the “Leonore” Overture No. 3 by Ludwig van Beethoven, the Clarinet Concerto by Aaron Copland and especially the big, loud and brassy Ethel Merman-like Symphony No. 4 by Peter Ilych Tchaikovsky. 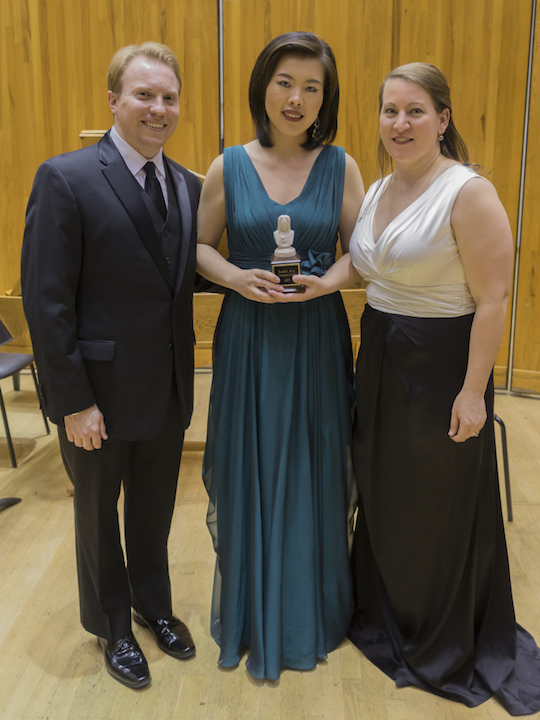 So how did the Wisconsin Chamber Orchestra do in meeting the challenge? In a word — superbly. 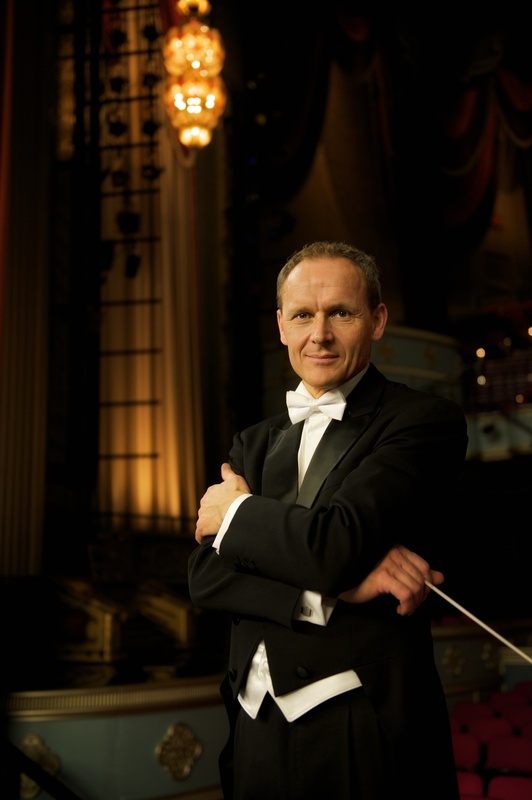 The WCO did so last Friday night in the Overture Center’s Capitol Theater under its longtime music director Andrew Sewell. 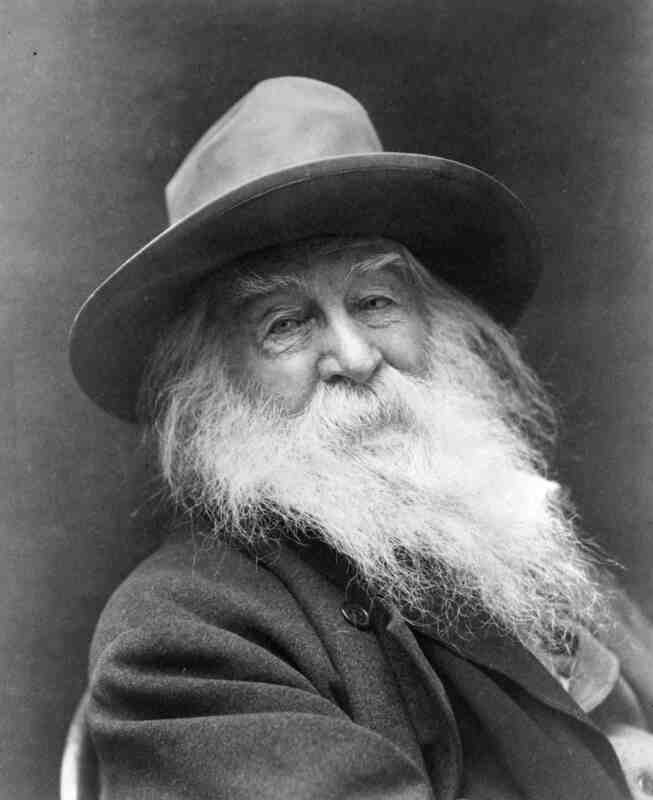 The program started with one of those welcome rarities that Sewell has a knack for unearthing. 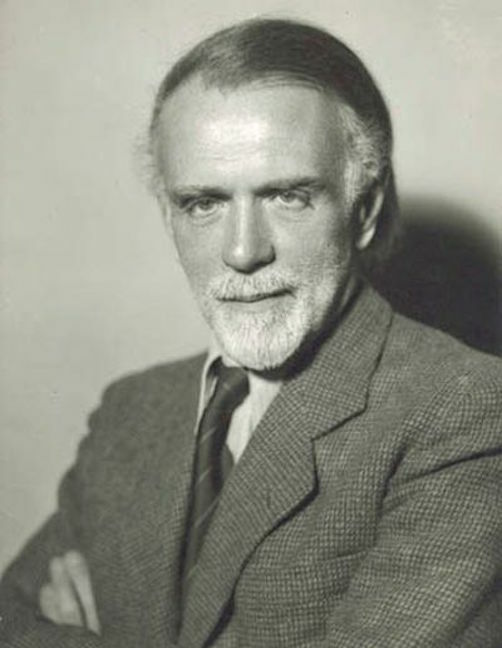 This time the native New Zealander played the piece “Landfall in Unknown Seas” by Douglas Lilburn (below), whom Sewell described as the Kiwi Copland. Well, maybe, though The Ear finds Aaron Copland’s music more interesting and emotionally moving than the clearly modern but tonal and accessible music by Lilburn, whose centennial is this year. 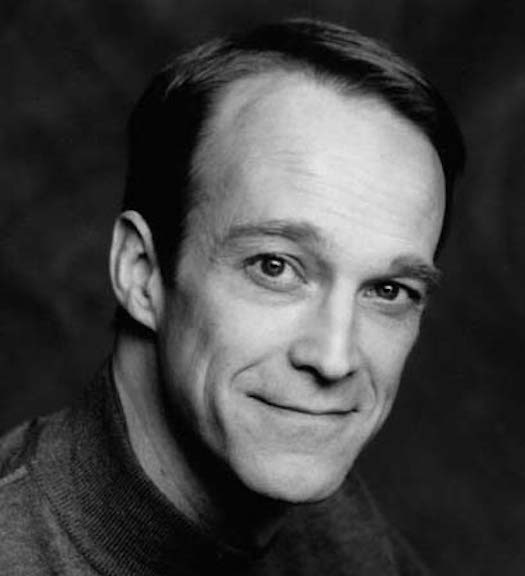 The piece — written to commemorate the tricentennial of the discovery of New Zealand — was hobbled with one of those puffily pretentious and over-the-top occasional celebratory poems, which was recited by actor James Ridge (below) of American Players Theatre in Spring Green. It treated navigation and discovery as metaphors of something much bigger than the discovery of New Zealand. 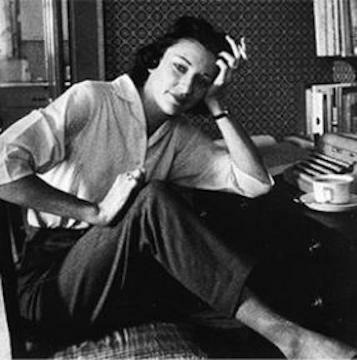 All in all, it proved an interesting but not arresting piece, a curiosity worth hearing but not repeating. Then came the rarely played Symphony No. 2 in A minor by Camille Saint-Saens. It is a kind of Late Romantic pastiche that reminds one of the “Classical” Symphony by Sergei Prokofiev. One could hear strains of earlier composers such as Robert Schumann and Felix Mendelssohn in this charming work that once again is worth hearing but maybe not repeating or at least not soon. 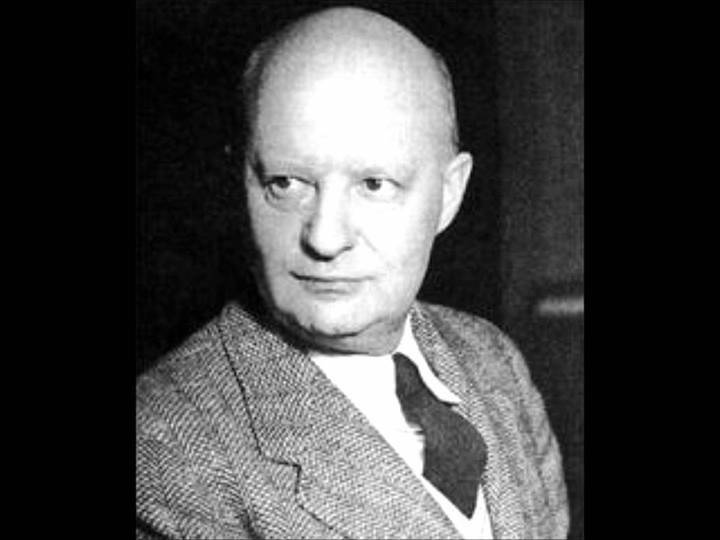 In both cases, Sewell (below) and the various sections of the WCO brought not only the kind of transparency or clarity that one expects from the WCO but also a robustness that made the orchestra seem bigger than it looked. Yet it was in the second half where the WCO really showed its stuff. The piece was the formidable Violin Concerto by Ludwig van Beethoven. 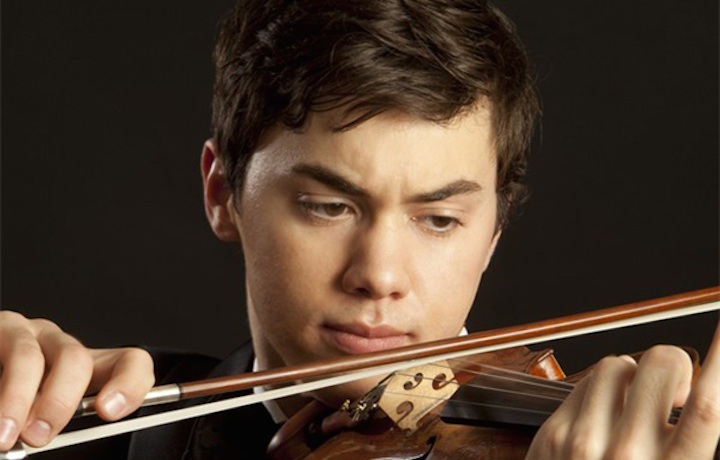 The soloist was the 25-year-old Benjamin Beilman (below), making his Madison debut. 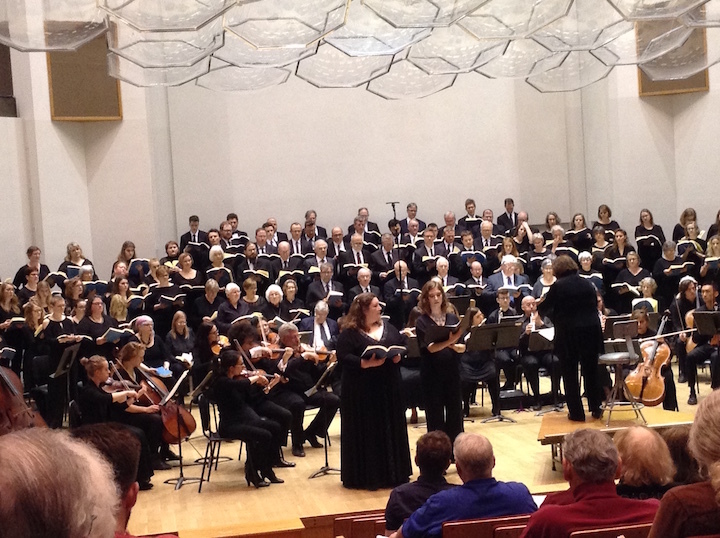 Sewell shaded the piece and brought both chamber orchestra transparency and symphony orchestra heft to the work. 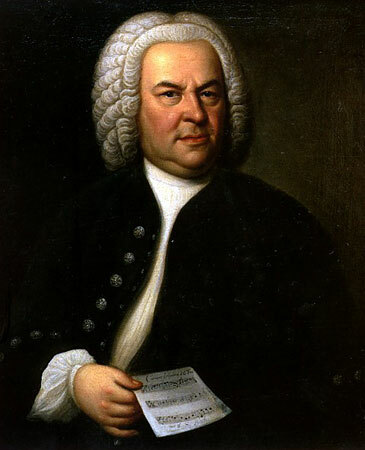 He also emphasized Beethoven’s mastery of counterpoint, a legacy from his days as a student of Franz Joseph Haydn. This time the often thorny Beethoven score seemed smoother and more decipherable. Beilman, for his part, is already a master of the kind of small details that make a huge difference. He is also not afraid to play softly. 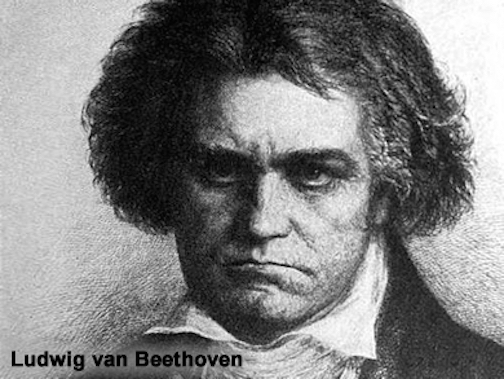 Beethoven (below) was a master crafter but not a great melody writer, and often the opening movement can often seem little more than a patchwork of scales and runs, chords and arpeggios. But not this time. Beilman made this often flat-sounding violin part exciting with the subtleties he brought to it. He found hidden melodies and camouflaged suggestions of a theme, all delivered with a great tone from his modern 2004 violin. One unusual touch was the cadenzas. Beethoven didn’t write any for the violin. When he transcribed this work for the piano he composed piano cadenzas. 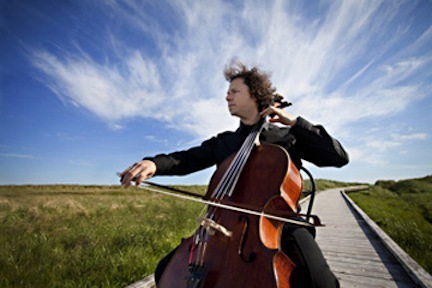 And those were the basis of what Beilman, the top winner of the Montreal International Violin Competition and the recipient of an Avery Fisher Career Grant, used for his exciting cadenzas. Tempi mattered too. This long, dense concerto moved right along, and when it was done, the performance drew an immediate standing ovation from the audience of 900 or so. And here’s the thing: At no point did the chamber orchestra seem to lack the horsepower needed to drive this big and iconic piece of music. 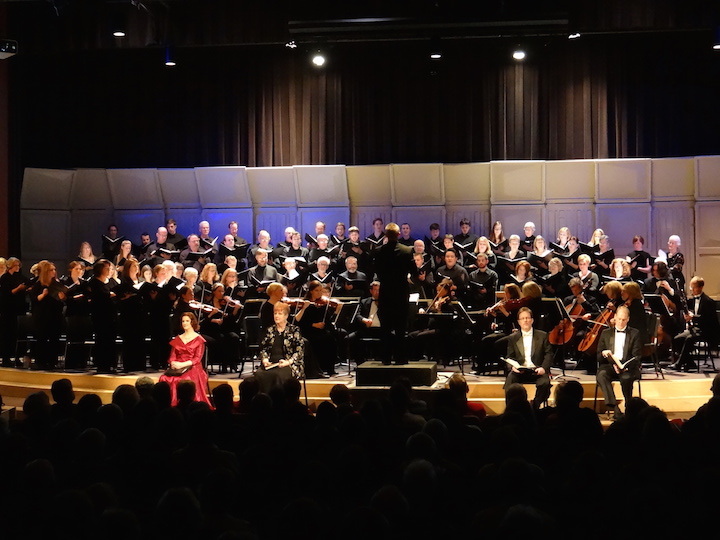 Sewell and Beilman were well matched in projecting a big, rich sound and intense interpretation that engaged and excited you from beginning to end. 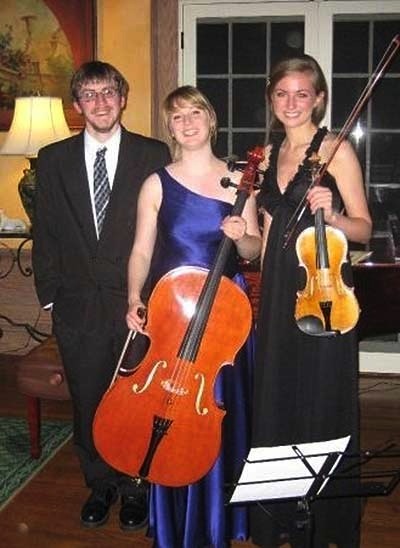 The first Bach movement, by the way, was also the piece that Beilman played at the wedding this summer where his sister married Joe Morris, the gifted principal clarinet of the Madison Symphony Orchestra who so stood out in the Copland concerto two weeks ago. 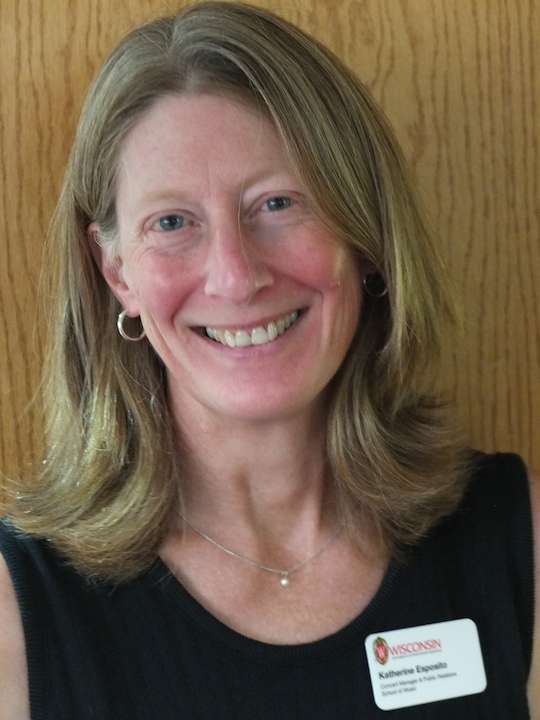 Plus, Beilman’s parents and grandparents hail from Madison. So young Benjamin Beilman has roots in and ties to Madison. Could that mean he will return soon? The Ear sure hopes so. 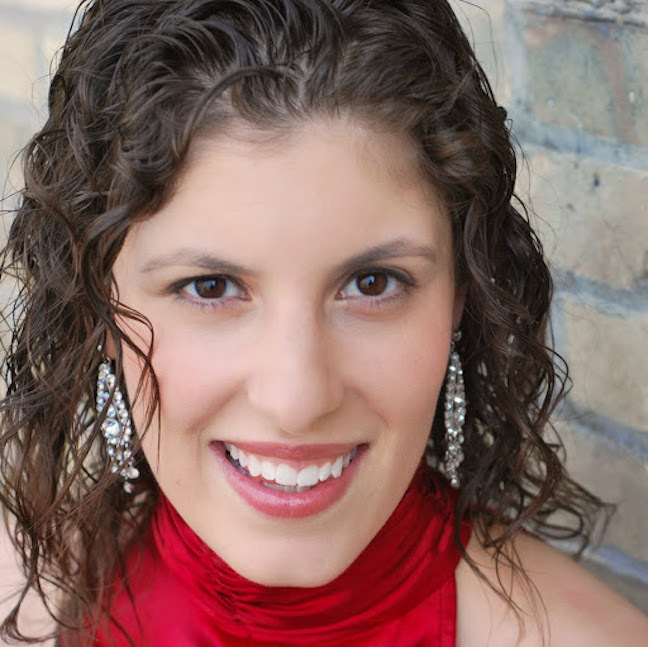 Classical music education: Here are some highlights of Semester 2 during the upcoming season at the University of Wisconsin-Madison School of Music. The final schedules for the upcoming season by most major classical music groups in the area are now available. 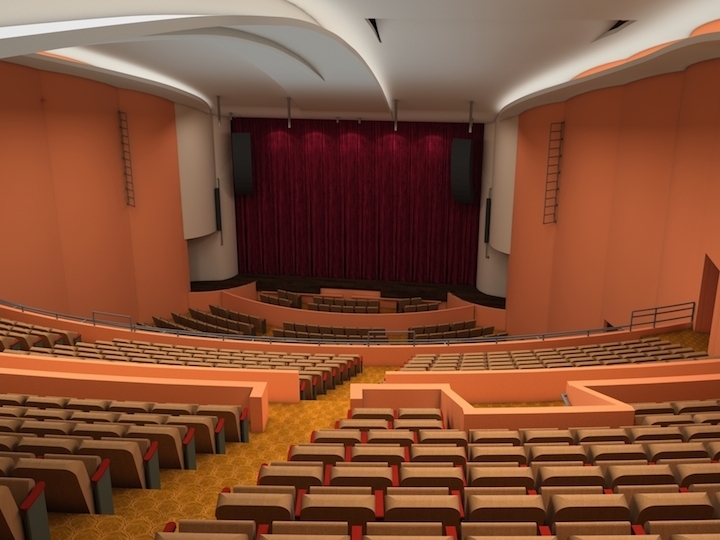 Last but not least is the biggest of them all: The University of Wisconsin-Madison School of Music, which offers some 300 events in a season, most of them FREE to the public. Some things are new. 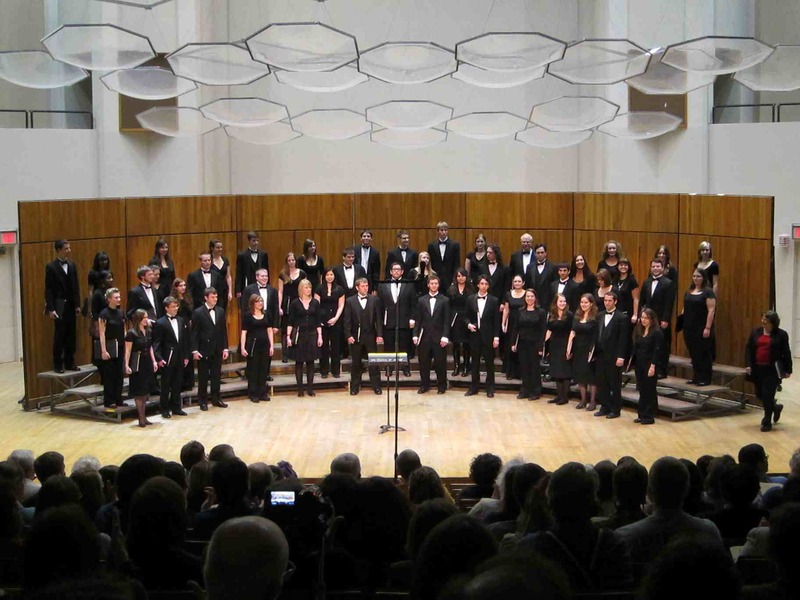 For example, you will note that the UW Choral Union has gone to just ONE performance instead of two, as in the past for many years. The UW-Madison School of Music is jazzed about its upcoming season and we’d like the world to know. Please make plans to attend! 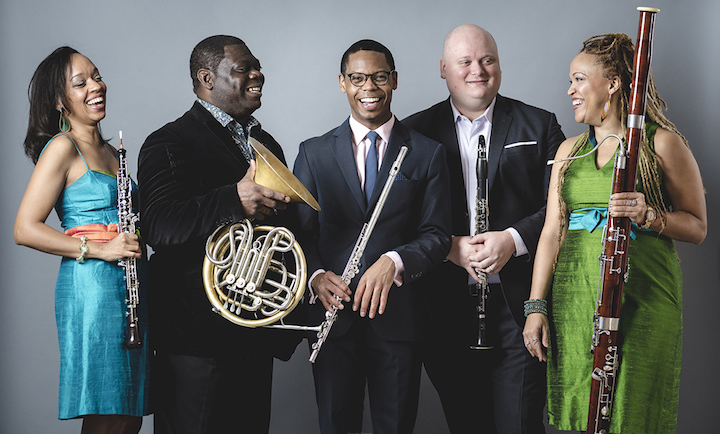 Our events of 2015-2016 range from performances by a vocal dynamo (soprano Brenda Rae, Sept. 27) to an in-demand LA jazz woodwind musician (Bob Sheppard in April) plus an enterprising young brass quintet (Axiom Brass in October) and a dollop of world music in March (duoJalal). 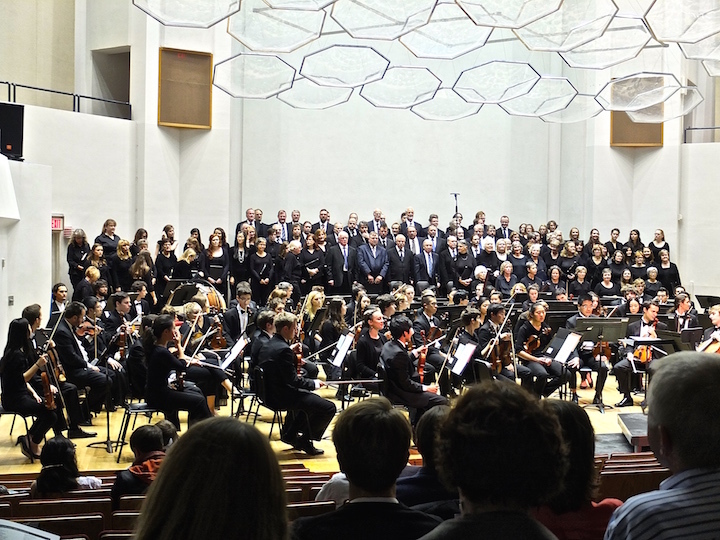 In addition, we offer ever-popular opera productions, faculty concerts and student ensembles ranging from classical to jazz to percussion. Here’s a partial list with highlights. 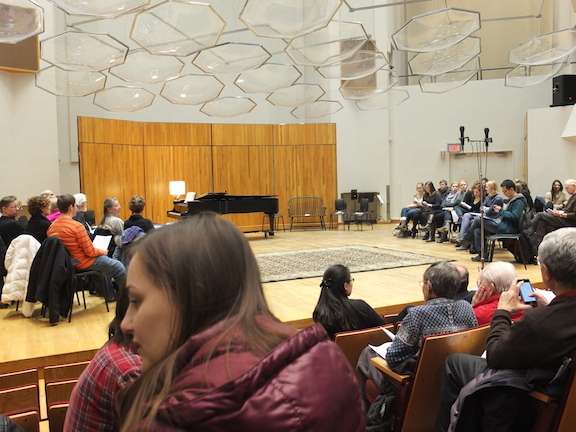 January 30: Our third “Schubertiade” (below) with pianists Martha Fischer, Bill Lutes, students, faculty and guests. 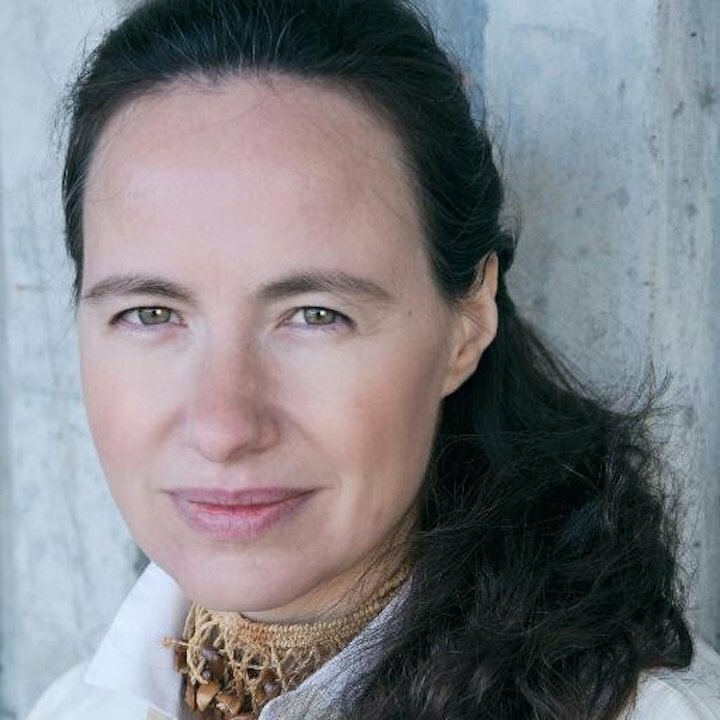 Songs, chamber music and four-hand piano works, all composed by Franz Schubert. 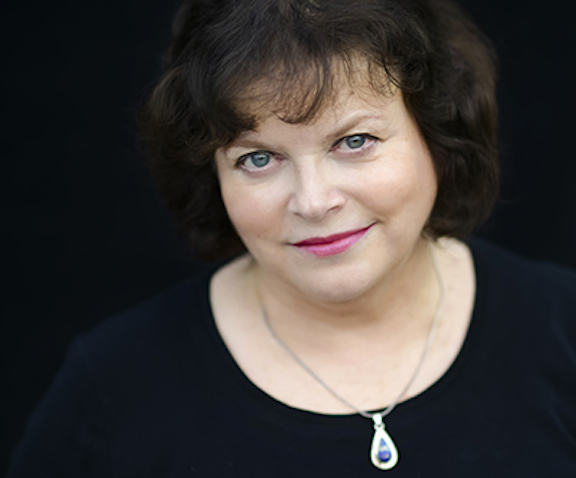 February 12: Jazz singer Sharon Clark (below) with the UW Jazz Orchestra. 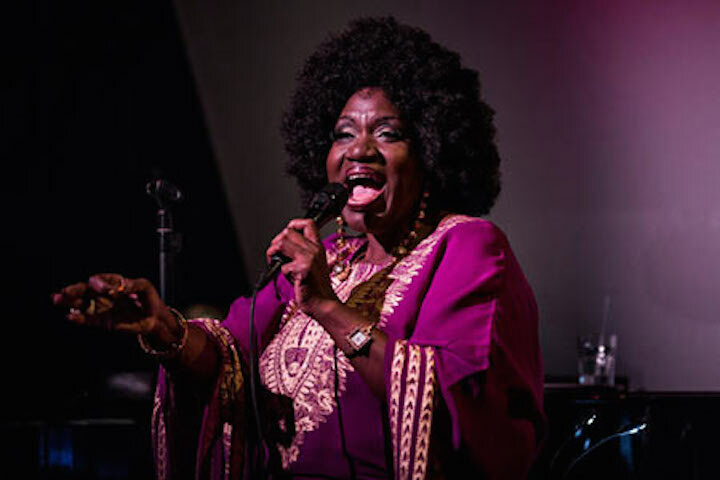 Washington, D.C. standout Sharon Clark has brought festival and concert audiences to their feet across the U.S. and Europe. 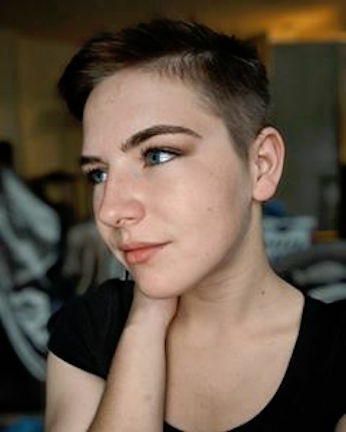 Her New York run drew raves from the New York Times and the Wall Street Journal, and she won New York’s Bistro Award for Best Vocalist. Music Hall, 8 PM. Free concert. 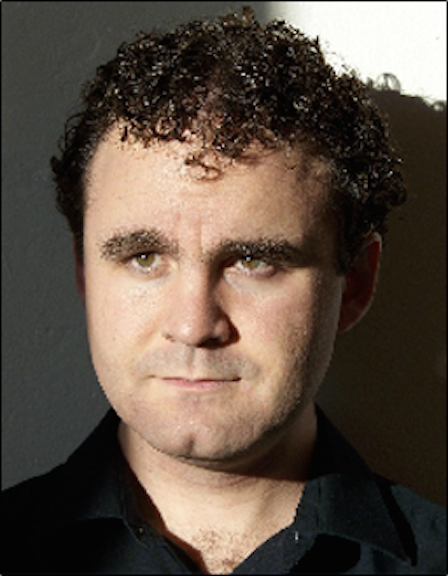 February 26: Pianist Christopher Taylor in solo recital. 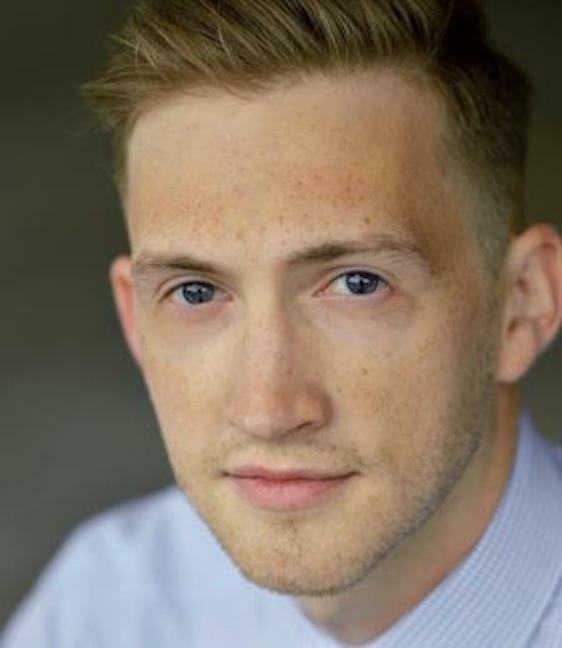 “We in Wisconsin are privileged to call Christopher Taylor (below) one of our own,” wrote reviewer Jessica Courtier in the Capital Times following his performances last spring with the Madison Symphony Orchestra. 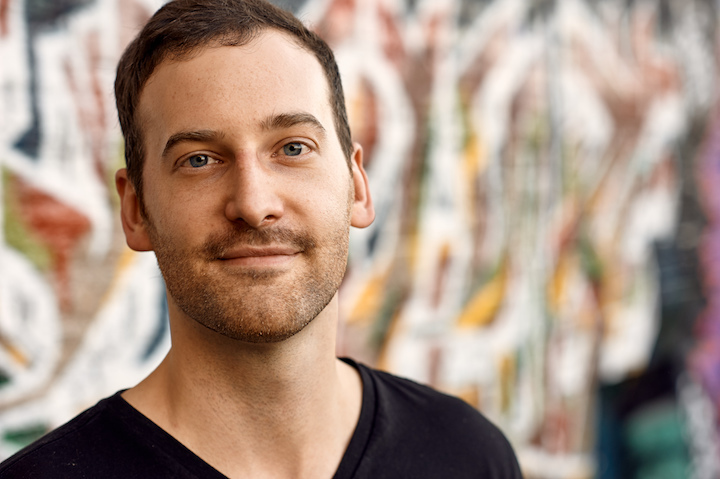 Taylor is also known for his work inventing a digital double keyboard piano, now being built. 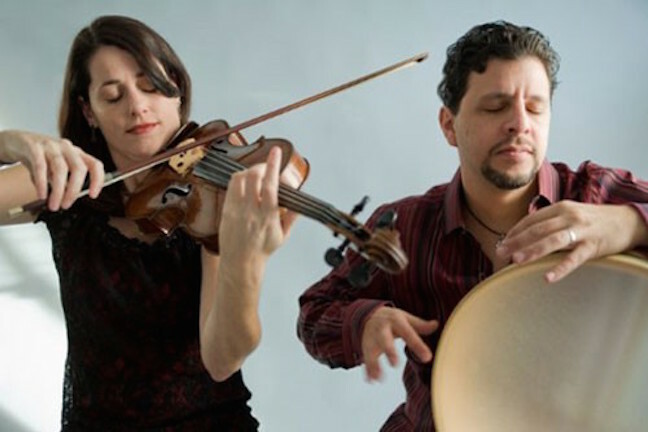 March 14: duoJalal (below) with Kathryn Lockwood and Yousif Sheronick, the wife-and-husband viola and percussion global chamber music duo. 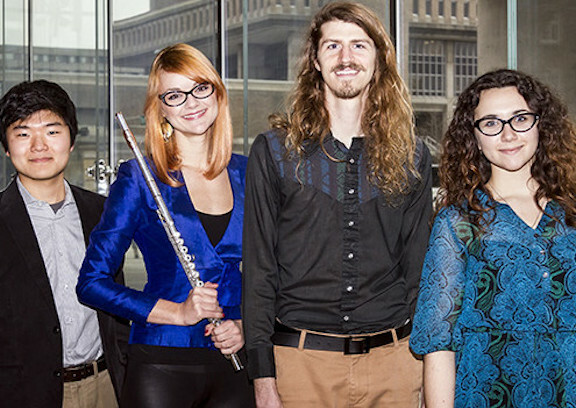 From their chamber music foundation, duoJalal moves from Classical to Klezmer, Middle Eastern to Jazz, with a skillful confluence that is natural, exploratory and passionate. April 26-28-29: Jazz Immersion Week. 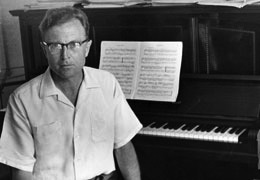 A weeklong residency with LA-based Bob Sheppard (below), worldwide multi-woodwind performer, recording artist, and jazz musician. 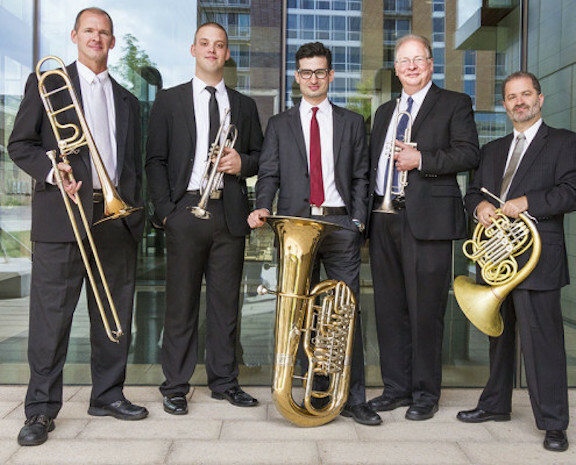 Also featuring UW Jazz Ensembles, the UW Jazz Orchestra, the UW High School Honors Jazz Band, and the Johannes Wallmann Quintet. 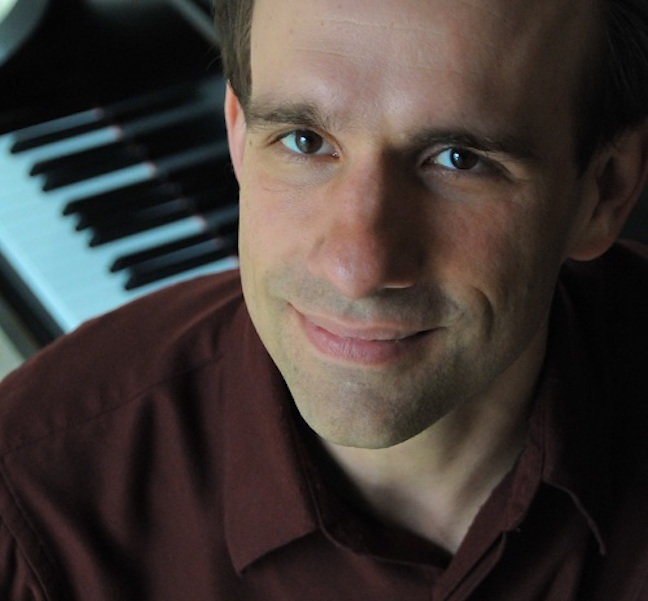 April 26: Bob Sheppard with the UW-Madison Composers Septet & Contemporary Jazz Ensemble. Free concert. 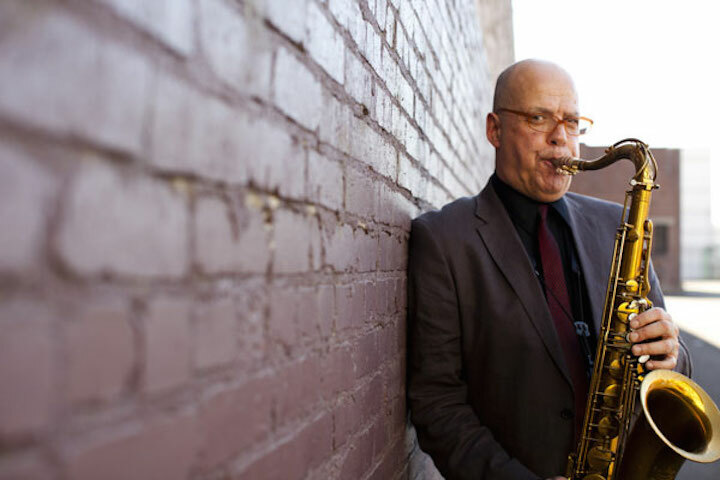 April 28: Bob Sheppard with the Johannes Wallmann Quintet. Tickets $15. 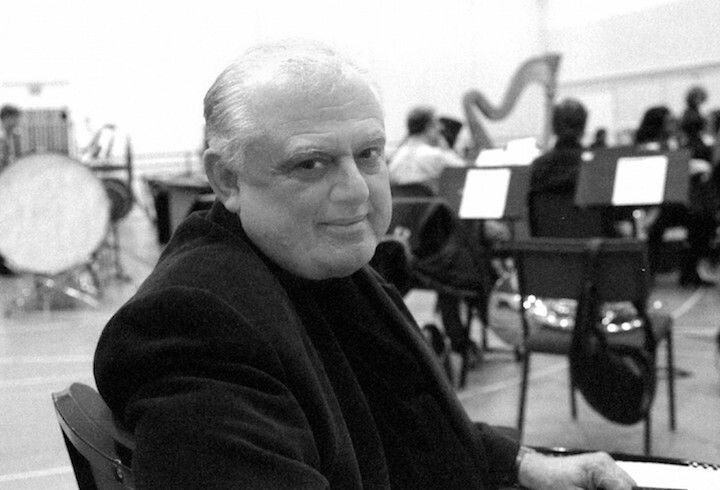 April 29: Bob Sheppard with the UW Jazz Orchestra & High School Honors Jazz Band. Tickets $15. Buy tickets for both concerts for $25. Tickets sold through the Campus Arts Ticketing Box Office online or in person. You may also buy day of show. 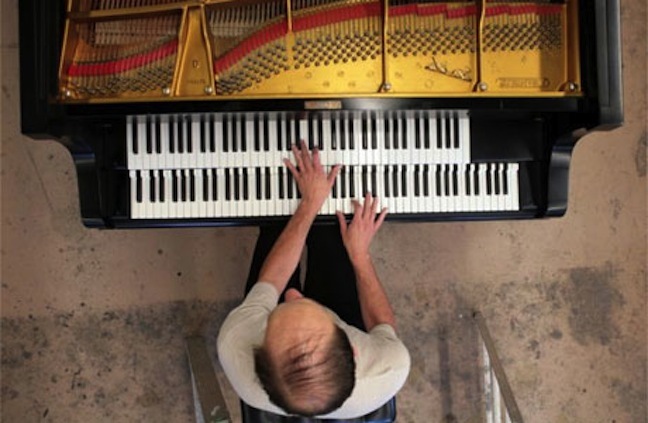 Classical music: Are big changes ahead for British classical music? 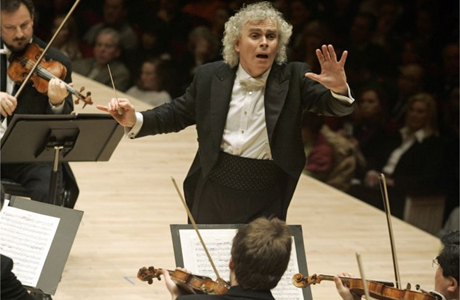 Conductor Simon Rattle heads back from Berlin to England to lead the London Symphony Orchestra. 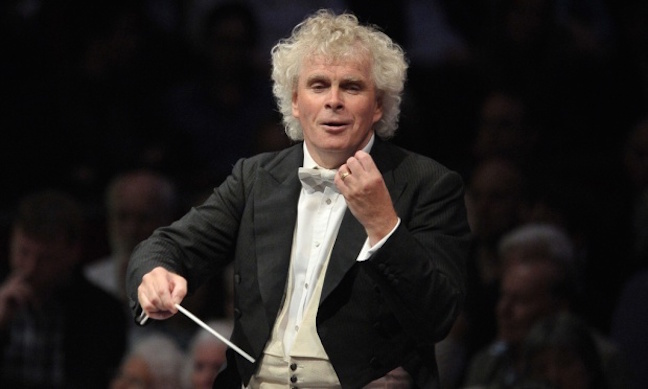 The big non-local news item this week was the announcement that the famed conductor Simon Rattle (below) will leave the prestigious Berlin Philharmonic and return to his native England to lead the London Symphony Orchestra starting in 2017. On weekdays, The Ear generally puts the priority on local events – with previews taking precedence over reviews. So the weekend provides a chance to catch up. 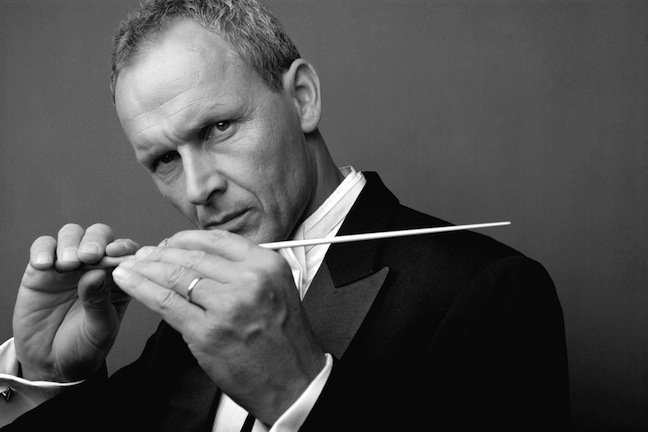 But his prolific and eclectic discography also includes CD and DVD recordings of the great standards, the symphonies and concertos and other works by Franz Joseph Haydn, Ludwig van Beethoven, Franz Schubert and Johannes Brahms, Antonin Dvorak, Gustav Mahler, Jean Sibelius, Peter Ilyich Tchaikovsky, Arnold Schoenberg, Maurice Ravel, Igor Stravinsky, Sergei Rachmaninoff, Benjamin Britten, Sergei Prokofiev, Benjamin Britten and John Adams among many others. 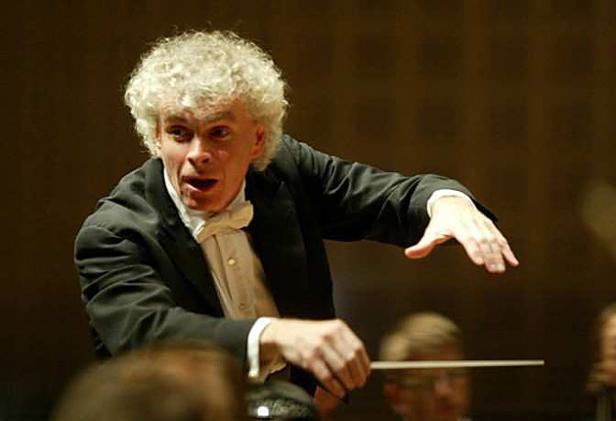 And by all accounts, he is a generous mentor and masterful teacher — even though I have never heard anyone name Simon Rattle as their favorite conductor. 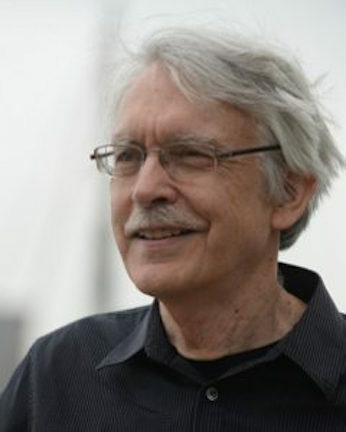 Among his students are Andrew Sewell (below), the longtime music director and conductor of the Wisconsin Chamber Orchestra. The Ear thinks it would be interesting to know what Sewell has to say about Rattle.